no-image, Makowiec: The Most Scandalous Cake in the World? Eating the infamous poppy seed cake known as makowiec, one of Poland’s most popular sweet foods, is also a scandalising way to put morphine into your system. Culture.pl looks at its seemingly innocent past along with some of its run-ins with the law. 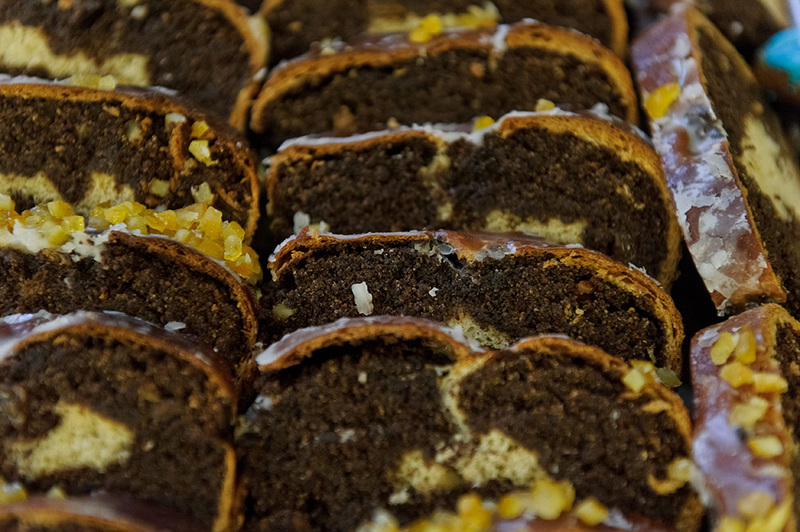 Makowiec (pronounced: Mak-ov-yetz) is a strudel-like, yeast poppy seed cake that’s one of Poland’s most popular desserts. It’s main attraction is the filling spun inside, made of finely-ground poppy seeds, honey, butter, raisins and walnuts. When made right, the cake is absolutely delicious. It’s safe to say that many a poppy-seed cake lover would agree that the more the filling, the better. Makowiec lubartowski is characterised by having a thin layer of dough and thick layer of poppy filling. (...) Makowiec is definitely the most Polish of Polish cakes. Curls of sweet poppy seeds! But whatever the volume of poppy seed stuffed into it, makowiec is a very traditional food in Poland, and is a must during Easter and Christmas. This custom may be linked to apocryphal Christian legends which claim poppies sprouted from where the blood of Jesus fell during his crucifixion. But poppies were symbolically linked to beliefs regarding the afterlife in pre-Christian times too – the Slavs considered them plants that enabled you to cross the boundary between life and death. They even used poppy seeds to make dishes meant for the dead who, as ancient faith had it, would come back every now and then to visit the living. Makowiec also appears in stories later in history. For example, in 1681 the royal baker of Jan III Sobieski apparently prepared a huge makowiec embellished with a representation of the king’s beloved wife Marysieńka, much to the ruler’s amusement. Another Polish king, Stanisław August Poniatowski, is said to have once received one over 4 metres long. But this cake isn’t just about mythology, customs and history. Makowiec is a scandaliser. Its high content of poppy seeds is responsible for a reputation for putting morphine into your system. 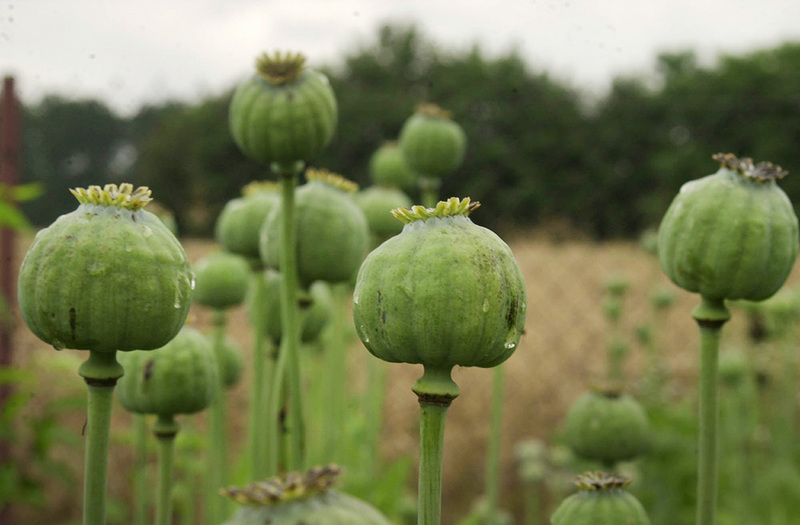 As you probably already know, poppies are what opium, morphine and heroin are made from, as the seeds are a natural source of opiate. Pastry cooks know this, and your local law enforcement knows this. That’s why you should only use seeds from special kinds of poppies that have a very low morphine content to make the cake. But even though this rule is strictly abided by, the cake can still cause morphine-related legal problems. Despite this innocence, eating this completely legal cake can result in testing positive for morphine. 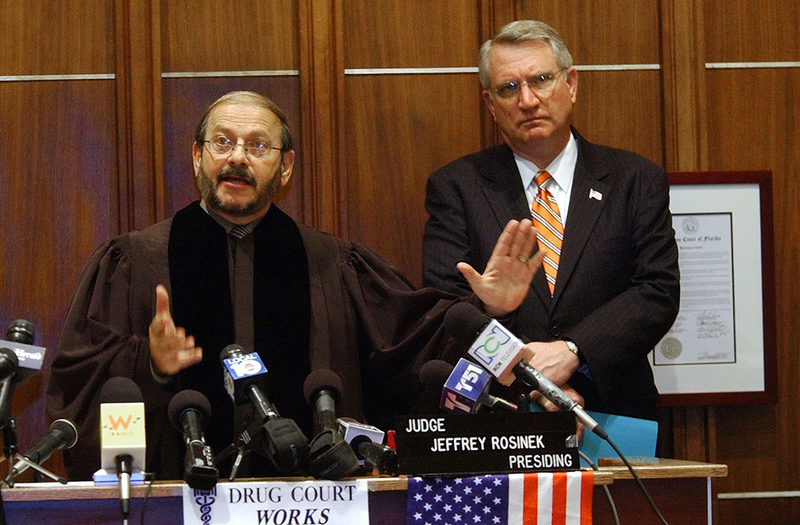 The poor victims of this effect don’t feel the least intoxicated, but from a legal standpoint, they appear to have an excessive amount of morphine piping through their veins. Discovering morphine in bodily fluids may point not only to taking opiate narcotics but also to the consumption of pastry products containing poppy seeds. The article explains that you can test positive for morphine several hours after you've had a regular piece of cake, depending on your metabolism and other subtle individual characteristics. ‘It’s probably from the poppy seed cake. I ate a bit of leftover Christmas poppy cake for lunch. It’s this cake,’ I explain.’ In Poland you make it for Christmas. When I was little I used to make it with my Grandma. 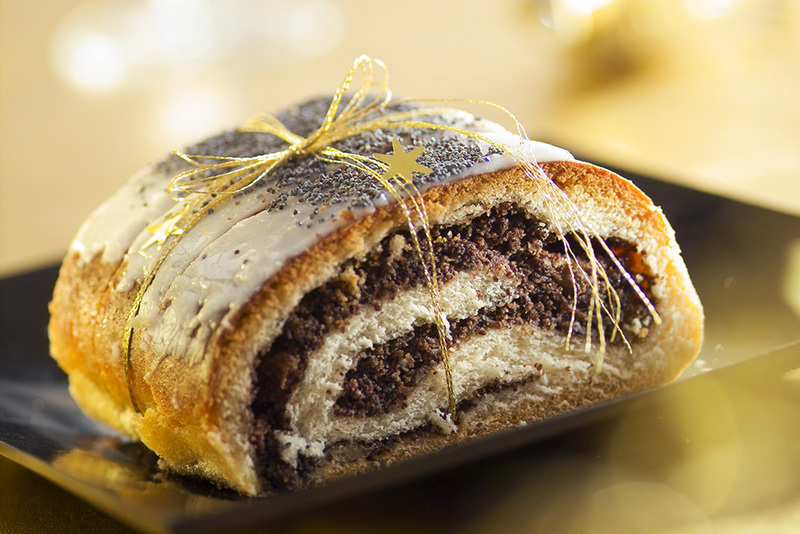 It looks like a strudel but the filling’s made of poppy seeds instead of apples. (…) Generally, we eat a lot of poppy seeds during the Holidays.’ (…) The more I talk about the intricacies of Polish cuisine, the more I realise that my explanations sound depressing. I’m listening to my monologue as if it were delivered by a junkie standing next to me. Indeed, to someone unfamiliar with the mysteries of Polish Holidays these excuses must’ve sounded unconvincing. Fortunately, the incident didn’t lead to any serious trouble and the writer ended up all right. But had he met less forgiving people on his way, the ending of his anecdote wouldn’t necessarily be a happy one. Sweet rolls containing poppy seeds with a high morphine content instead of comestible poppy seeds were sold by a store chain in Kraków. A few people are in the hospital, they’ve tested positive for morphine. 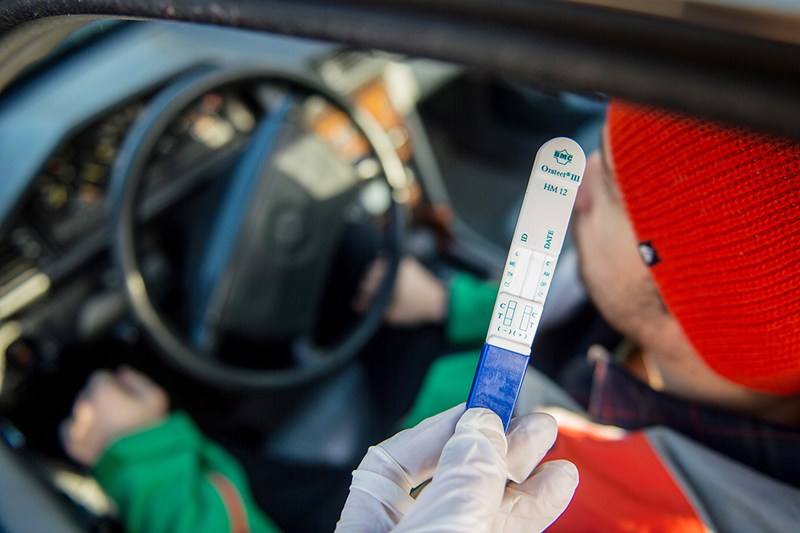 The whole affair started when a Kraków woman was undergoing routine medical tests at a hospital. Upon finding morphine in her system, it seemed the only potential culprit she could think of was the sweet poppy roll she had eaten earlier that day. A few hospital workers decided to check out her story and tried some poppy rolls sold by the same chain. Wouldn’t you know it – morphine also appeared in their systems. 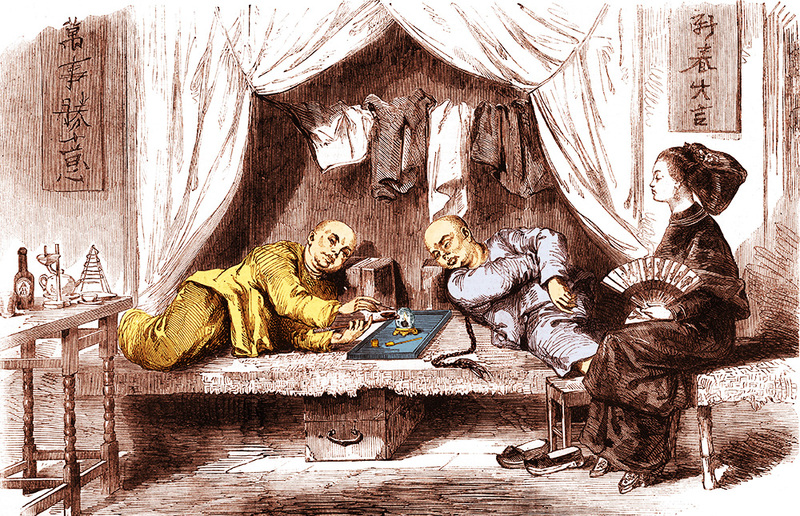 The story of the scandalising Kraków rolls, however, quickly became a sensation and enjoyed plenty of media coverage in Poland. Many Poles became convinced morphine had become readily available from nefarious Kraków bakers, their chain of stores no doubt a front for a drug ring. 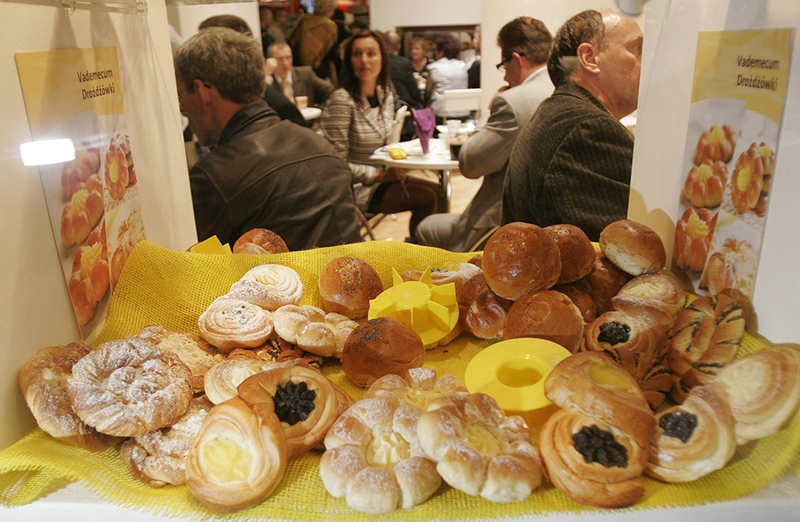 The Institute of Forensic Research in Kraków tried to calm things down and analysed samples of the besmirched baked good. They concluded that they couldn’t be certain whether it was actually made of poppy seeds with a high morphine content. Either way, they found the rolls posed no health hazard, so in view of that no charges were pressed against the store chain. So as you can see, makowiec has quite the reputation. One that’s caused not solely by its irresistible flavour… If you want our advice, don’t ever eat one before applying for a security job!